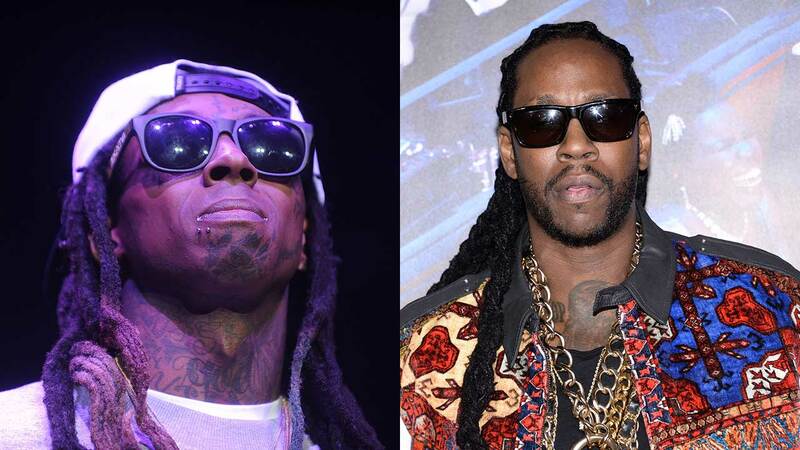 HOUSTON (KTRK) -- Free Press Summer Fest has added five more acts its 2016 lineup, including ColleGrove (Lil Wayne & 2 Chainz). Father John Misty, Zola Jesus, Preservation Hall Jazz Band, and Lewis Del Mar also were added to the list of performers. The lineup also includes Deadmau5, The National, Modest Mouse, Violent Femmes, Young the Giant, Mac Miller and The Chainsmokers. The two-day music festival takes place June 4th - 5th at Eleanor Tinsley Park in Houston, Texas.